Nothing is more beautiful than an understated product that creates a beautiful effect in a room. 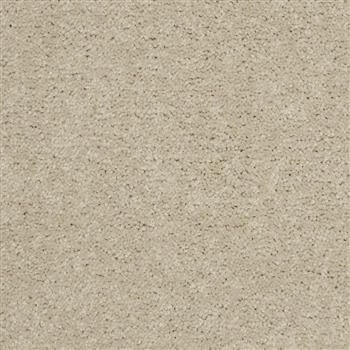 The 12' Excite II collection brings to the world of carpet and flooring a kind of old world charm. This specially manufactured carpet has the capability of making your home design look even better. The color, itself, of this carpet tile allows it to be compatible to larger themed colors. 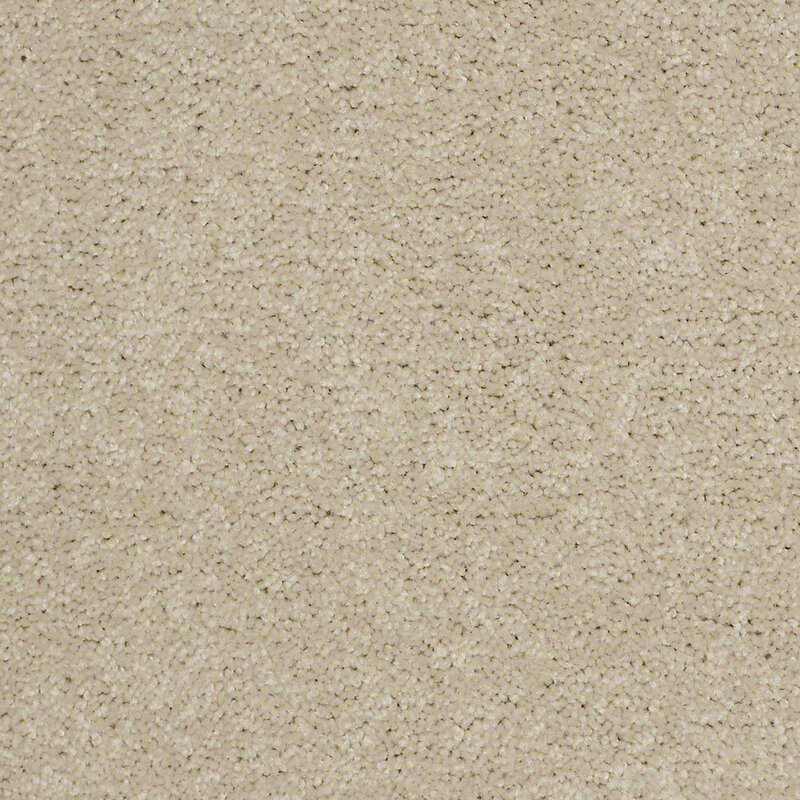 Its Beige or Tan color has a universal appeal that you and your guests will find hard to resist. Whether the theme of your home is wooden, wild, traditional, or even contemporary, you will find that this product can hold its own in the chosen setting. Manufactured of 100 percent EVERTOUCH BCF nylon material, this product will not only bring durability, toughness, and longevity but also an unprecedented presence of class into your home. This carpet tile is 12 feet long and 110 feet wide. Its dimensions allow it to be installed almost seamlessly into the majority of rooms in the country today, regardless of their specific dimensions. The continuous dye method behind this carpet tile makes it a marvel of the carpet and flooring world because it makes it resistant to fading and bleeding. The face weight of this carpet is 28 ozs while its backing is made of the proprietary ClassicBac. Take your home’s design to the next level with this exceptional piece of modern ingenuity.